Are Creeper and Travis Barker in the studio together? Could it really be true? It seems that Travis Barker has let slip that he's in the studio with Creeper, and we couldn't be more excited. 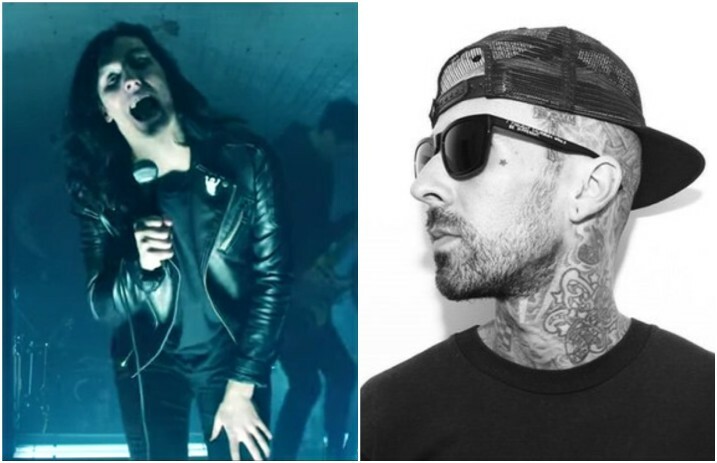 We don't know what role Travis Barker will be playing regarding Creeper's new music, but it's exciting either way! Creeper released their most recent album, Eternity, in Your Arms, last year. It looks like we'll have some new material on the way very soon, and we can't wait to hear what they have in the works! How excited are you for Creeper's new material? Let us know in the comments!